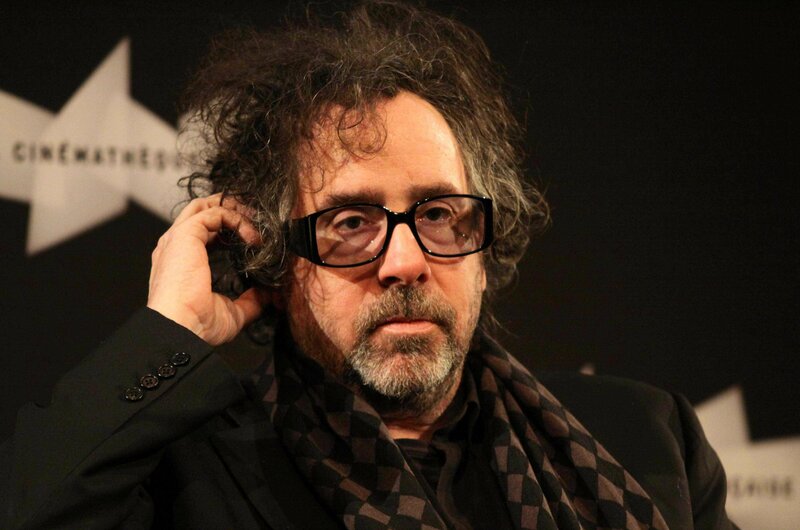 I’m not sure if this is quite the best news, but Tim Burton (‘Beetlejuice‘) will direct a live-action remake of ‘Dumbo‘ for Disney. 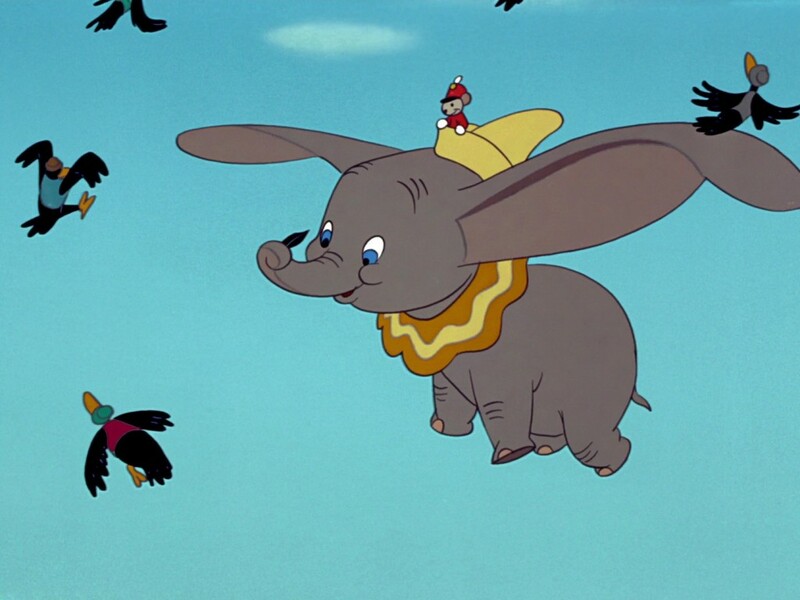 If you’re unfamiliar with the story of ‘Dumbo‘, it follows a baby circus elephant who is bullied because of his giant ears, which give him special abilities. The original film came out in 1941. It gets worse. Ehren Kruger has written the screenplay. Who is Ehren Kruger, you ask? Well he wrote the last three ‘Transformers‘ films. They won’t actually be using live elephants, but rather a mix of CG and live action. Burton and Kruger have also added a new family element to the story. This doesn’t have quality written all over it. In fact, it has terrible written everywhere. Besides the ‘Elephants on Parade‘ sequence, Burton is definitely not the right person for this job. Have any of you Disney execs seen his previous reboots? ‘Willy Wonka‘, ‘Planet of the Apes‘ (Mark Wahlberg one), ‘Alice in Wonderland‘ to just name a few. I expect a ton of dark ominous trees and maybe some elephants with scissors for trunks making it in the circus world. But’ I imagine I’ll be disappointed with this one. Johnny Depp and Helena Bonham Carter to be added to the cast at some point. This entry was posted on Tuesday, March 10th, 2015 at 1:39 pm	and is filed under Film, News. You can follow any responses to this entry through the RSS 2.0 feed. You can skip to the end and leave a response. Pinging is currently not allowed. « ‘Ghostbusters’ Just Became A Whole Lot Bigger!